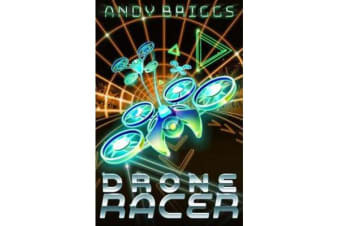 Carson, Trix and Eddie are 12-year-olds in need of parts for their racing drone. They sneak into an Air Force scrap-yard where they discover a discarded drone that has a mind of its ownand a personality! Team Carson are soon winning races on the international circuit. But when the military takes notice, how will three kids protect their new friend?